Social Media can be a powerful tool...but only if you know how to use it. Our social media setup service gets you up and running in just 48 hours. We create and update all accounts for you, ensure that all the extra information that most people miss is included to make maximise your social media performance right from the start. Several of our clients leave everything to us, we act your eyes and ears, 7 days a week. We can reply to comments and questions sent to your accounts from your social followers in line with your instructions. 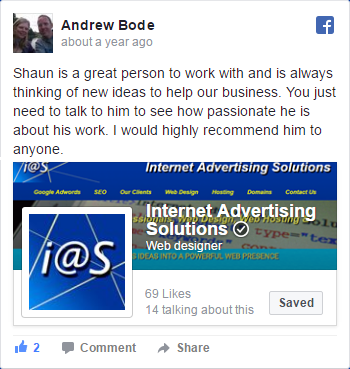 Social media advertising is now an essential element in marketing your products and services. 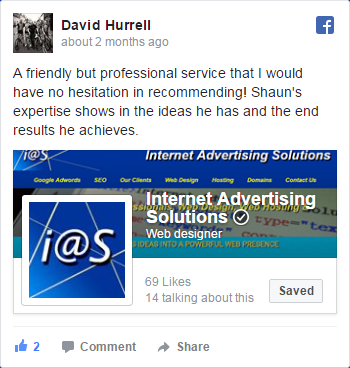 We will help you through the process of paid social media advertising, to maximise your reach and minimising costs.